I'm day has been well! Thanks Michael. And hey Brenda. Thats ok, I didn't see it. 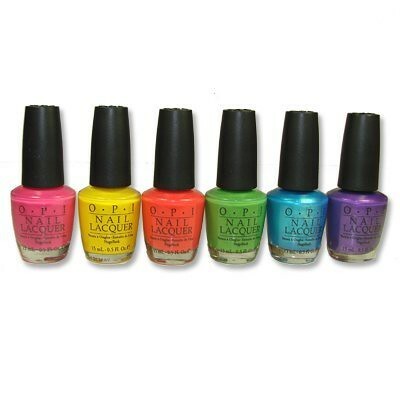 I'll have the yellow nail polish, what would everyone else like!!? Hi everyone how was your weekend? Mine was so tiring. So many parties so little time to do my hair. How was yours honey? Busy too. Getting my small theater ready to show TDKR this weekend. So busy. Hey I'm here but on my iPod so it's hard to post on it I know my song but idk. If you can type, just type the URL on the Immunity Thread. So much for best tribe ever where I'd everyone. My deepest apologies. I had a friend show up just 1.5 hours unexpected and I couldn't really kick them out. This is not usual for me and I promise to make up for my absence in this challenge. Ok that's a good reason so I'm gonna be pretty blunt about this so us who r online lets vote together since its the first week and we don't kno the strong or weak players jst the unactive. So say a name will all vote for them simple as that? If u think it's a good idea? Ok well I feel gogo has been not very active and I think she should go sorry gogo jst early in the game . Make a thread in your Confessionals and vote there. I kno I will jst letting others know don't need to be secretive about rt now. I'm in too Bren. A blindside would be tacky. I feel so bad but we have to do what's best for the tribe. My vote has been cast for Gogo Yubari. Very sorry.